December « 2013 « Paul Shih – Toy Designer, Illustrator & Artist. 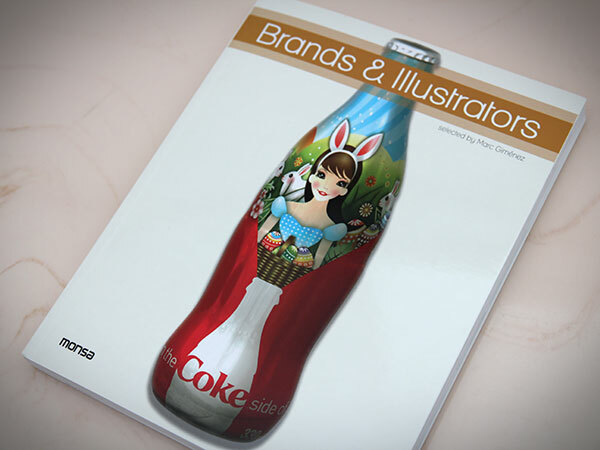 brands & illustrators, a new book i’m featured in, well actually not that new, this book is in store for a few weeks now, i’ve been caught up with a new project, which took all my time and attention away from updating blog, glad that its pretty much complete and you’ll be hearing me talk about that “crap” very soon *hint*! anyways, back to the book! 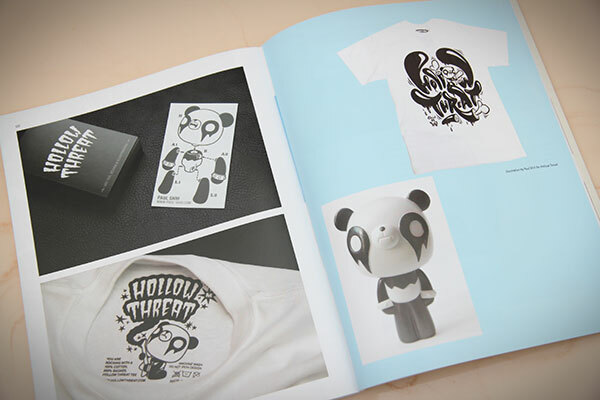 the title says it all, its a collection of some of todays illustrators and showcase their products and branding, stoked to be part of the collection, as there are many illustrators i admired also featured in this book, TADO, Martin Hsu, Lou Lou & Tummie, Shin Takana….to name a few.